Experience an exhibit unlike any other. 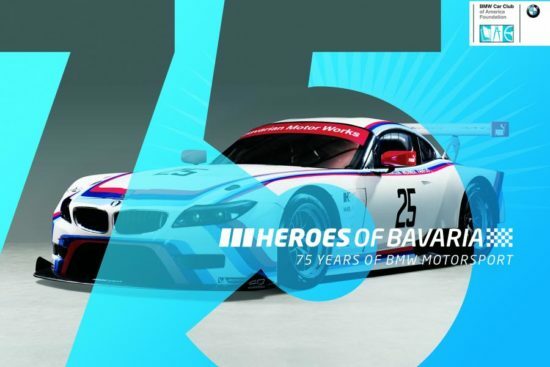 Displayed for the first time on the West Coast, the Heroes of Bavaria exhibit features 17 rare and historically significant winning BMW motorsports vehicles, plus artifacts and memorabilia. The exhibit will be on display through May 2019. This exhibit is made possible in collaboration with the BMW CCA Foundation.